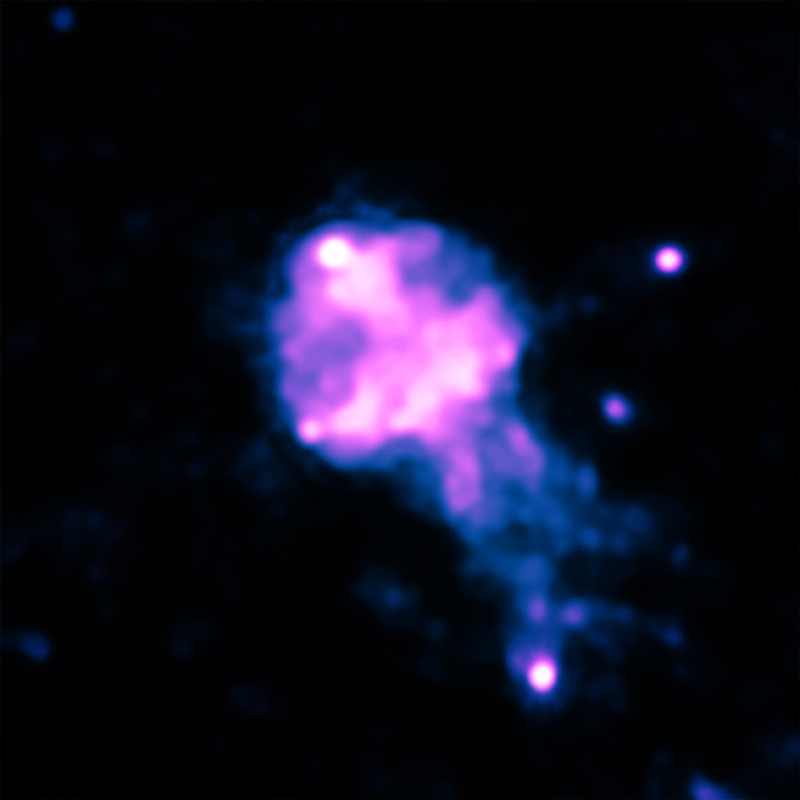 These images and illustrations show the two pulsars, Geminga and B0355+54, observed by Chandra in X-ray light. 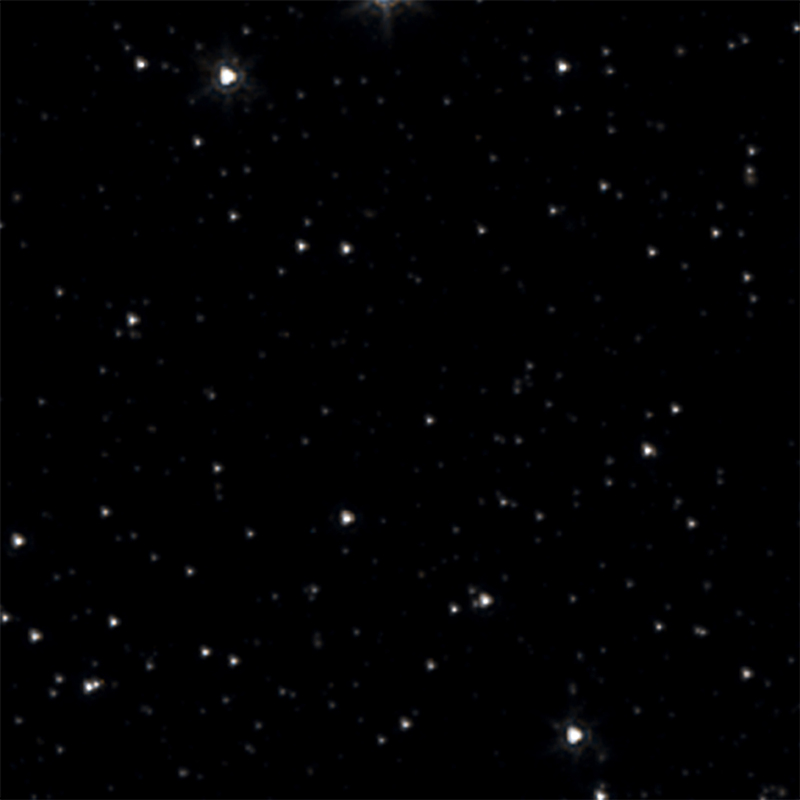 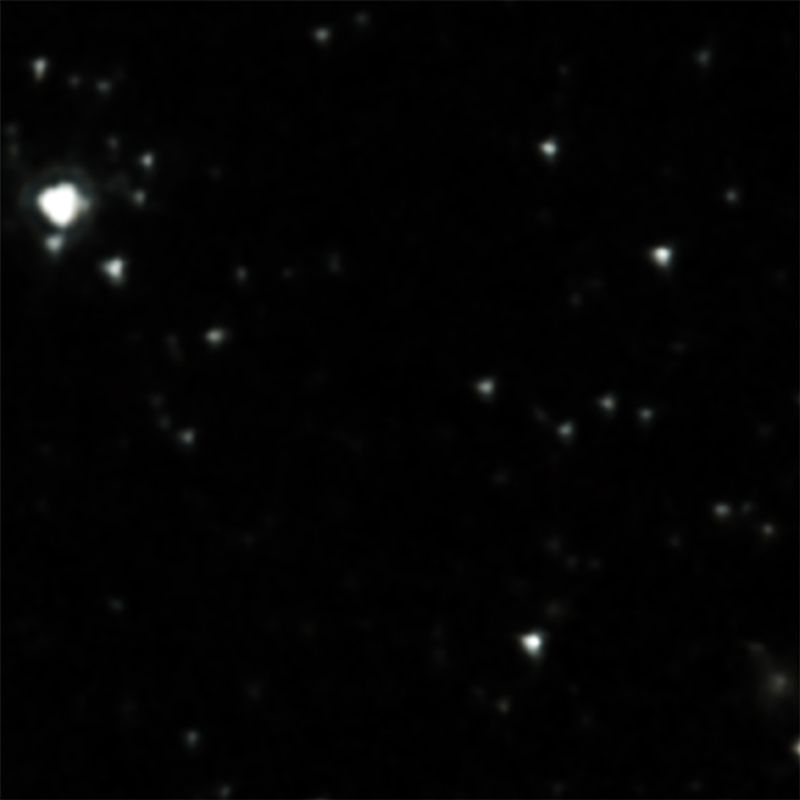 Also included is data from Spitzer in infrared light that shows stars in the field of view. 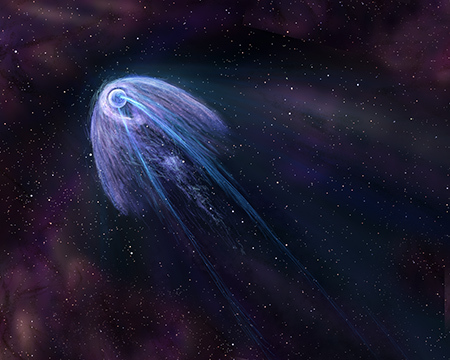 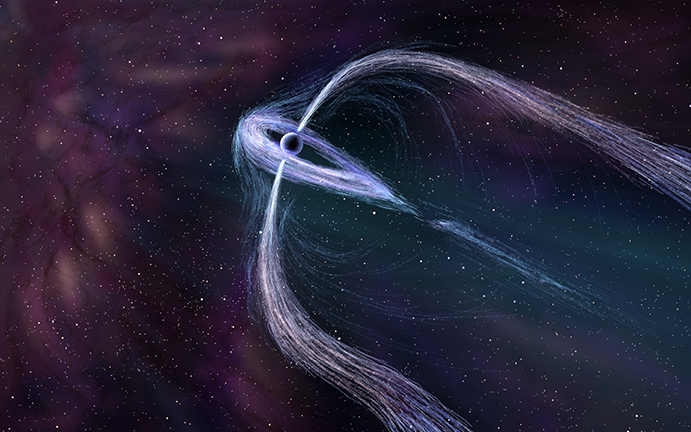 The artist's illustrations depict more details of what astronomers think the structure of each pulsar wind nebula looks like. 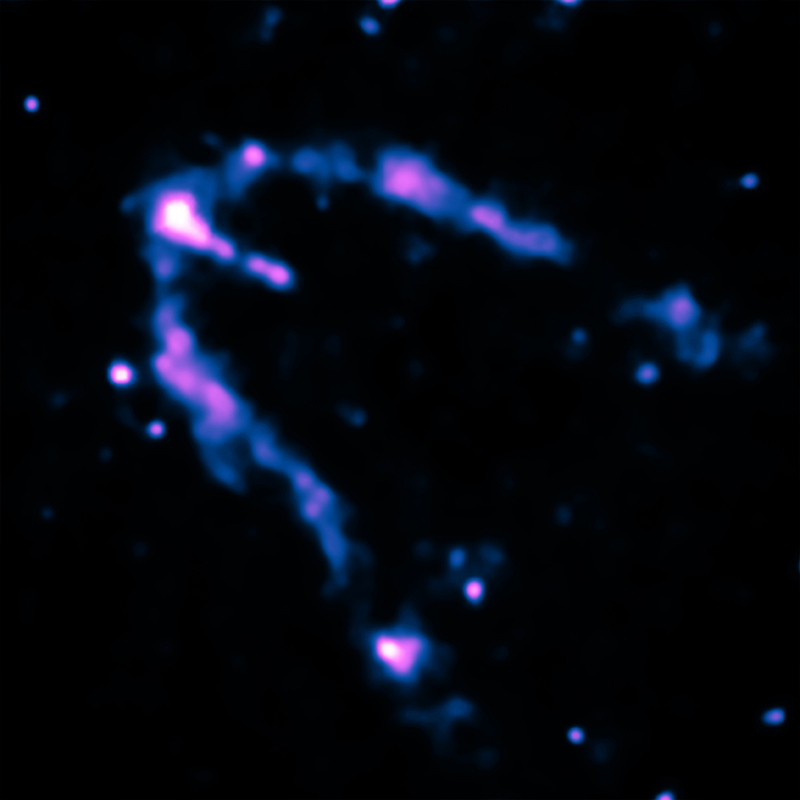 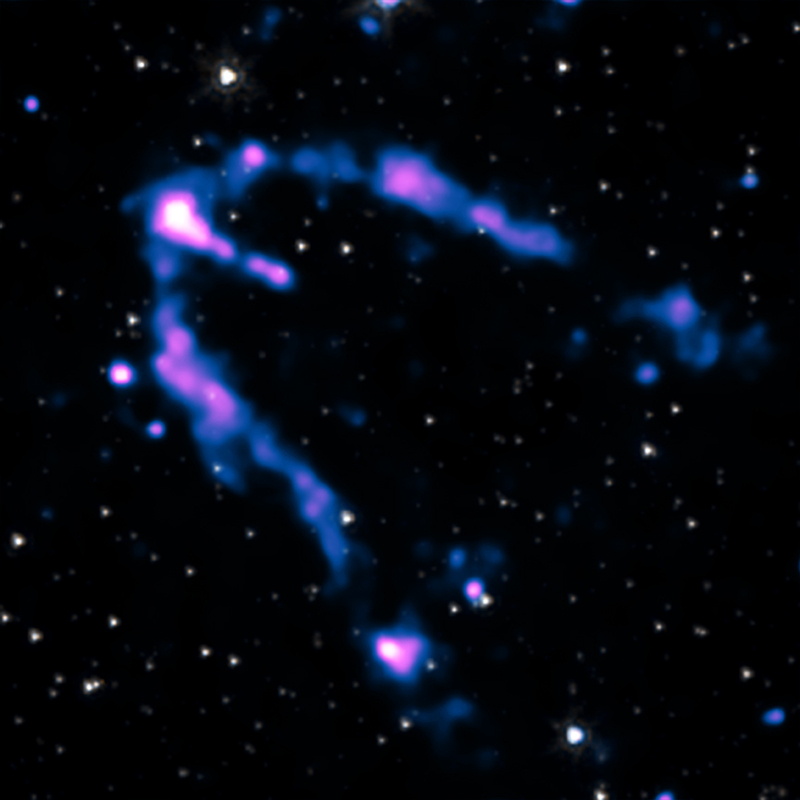 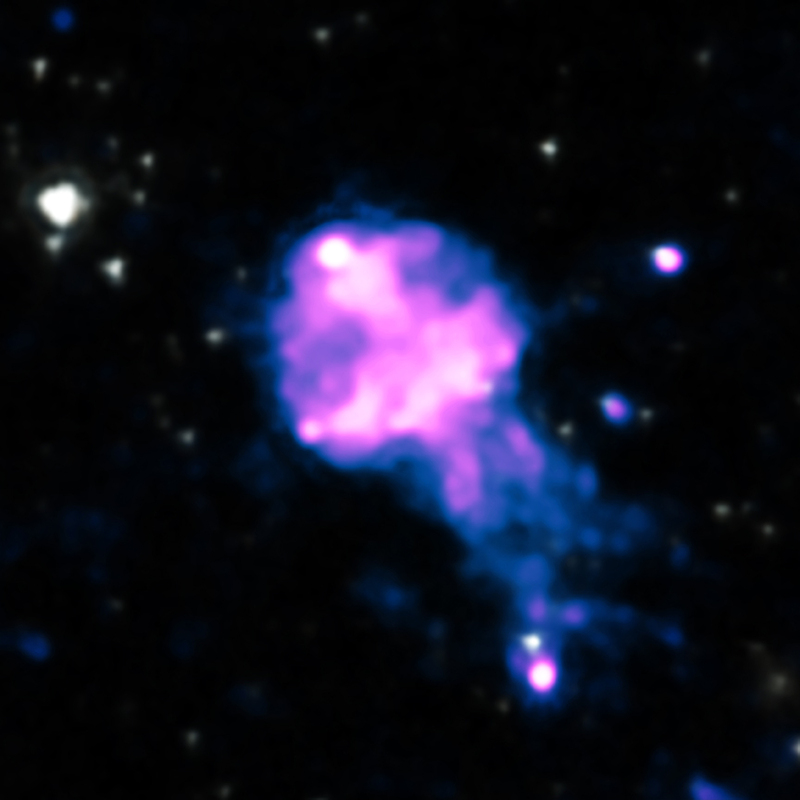 New Chandra data on the shape of these structures may explain the presence or absence of radio and gamma-ray pulses.